The mining sector’s contribution to Gross Domestic Product is the lowest with just 2.8 percent. 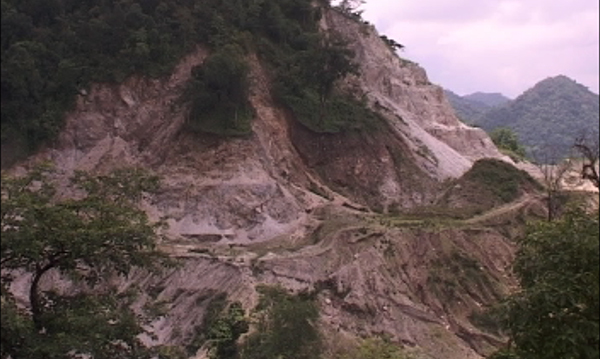 Anti-Corruption Commission’s recent report states the mining sectors in Bhutan have incurred losses of over Nu 160 M.
Department of Geology and Mines’ Director General, Phuntsho Tobgay said inadequate legal frame work and rudimentary laws in place have lead to increase in wrongdoings within the mining sector. He said they neither have institutional tie ups and linkages with any external agencies nor capacity building projects that are implemented in a department. All these coupled with lack of; legal framework, systems, proper regulations, and guidelines, among others have constrained DGM badly, according to the Director General. The Anti-Corruption Commission, after nine years of research, recommends improving mine monitoring, strengthen guidelines, and establish a system for periodical revision, among others. After the royalty rate revision this parliament session, mining sector’s contribution is expected to increase by 70 percent from earlier contribution.